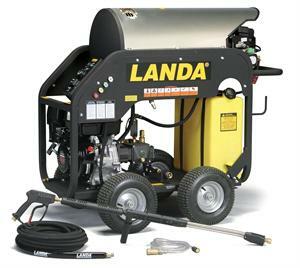 for stability and ease in maneuvering, and a Landa direct-drive high-pressure pump. 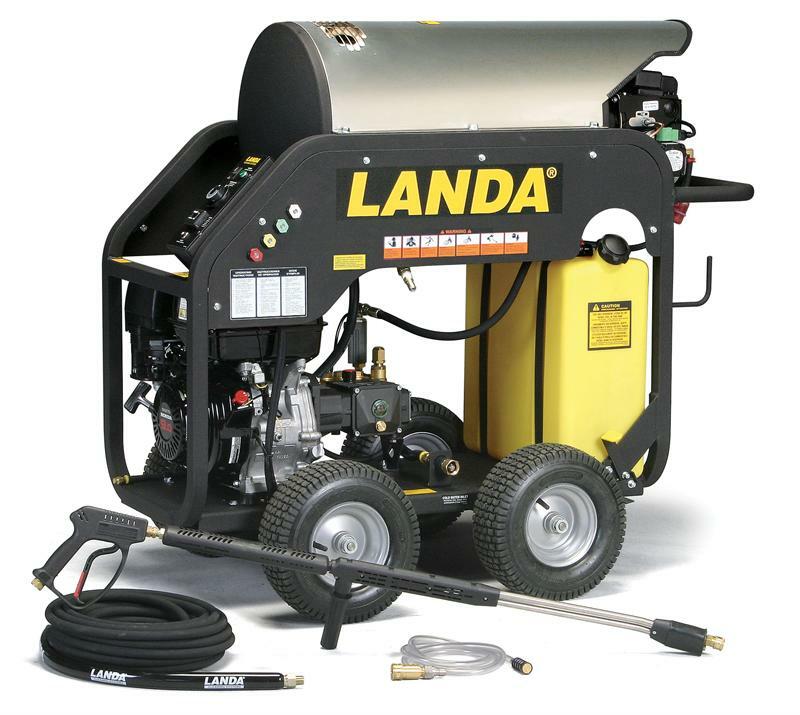 The easy-access 12VDC burner and Schedule 80 coil make the MHC a tech’s dream. "WHEN QUALITY & SERVICE MATTERS"